A threaded Flanges is used for special circumstances with their main advantage being that they can be attached to the pipewithout welding. Sometimes a seal weld is also used in conjunction with the threaded connection. 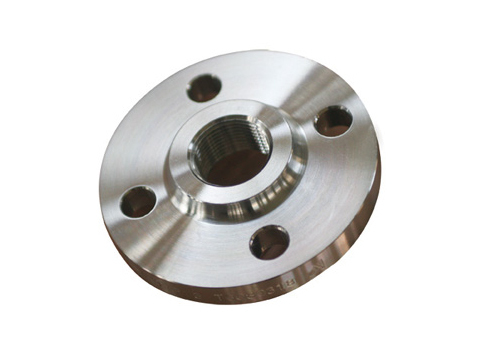 This special type of flange is generally used for high pressure piping system, yet smaller diameter applications. Obviously, the larger the flange is, the harder the ability to machine a thread would be.